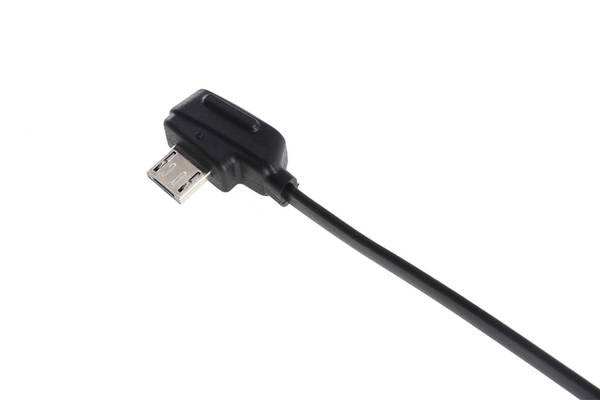 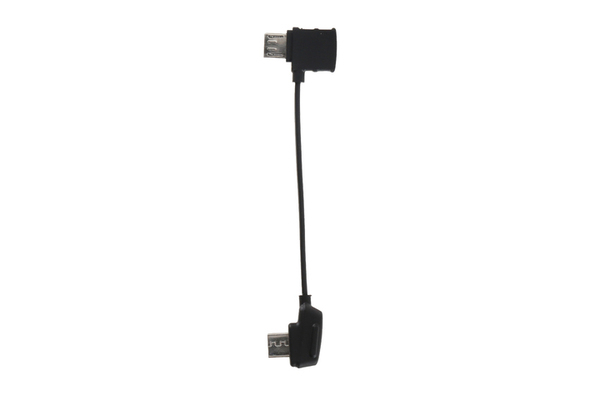 - Reverse/Standard Micro USB connector: Used to connect the remote controller to a mobile device via the Micro USB port. 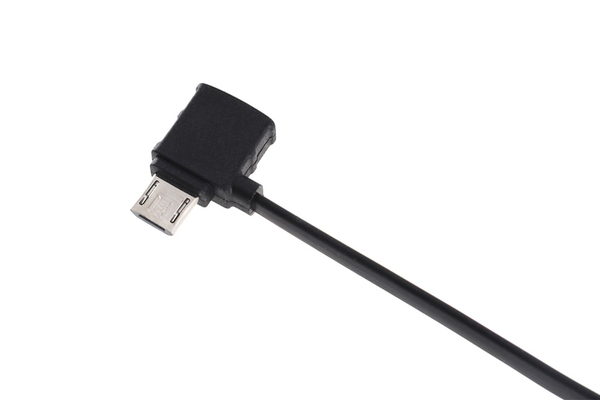 - Type-C connector: Used to connect the remote controller to a mobile device via the USB Type-C port. 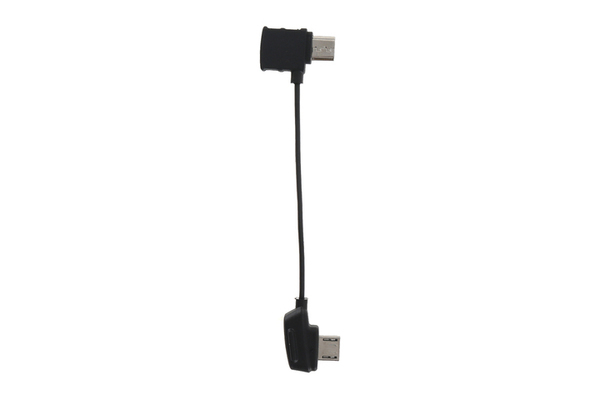 - Lightning connector: Used to connect the remote controller to a mobile device via the Lightning port.